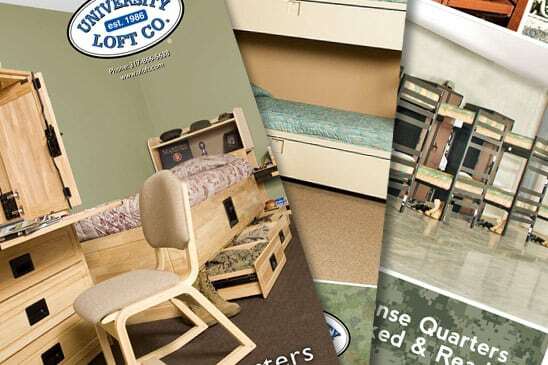 Since 1986 University Loft Company has manufactured quality contract furniture. 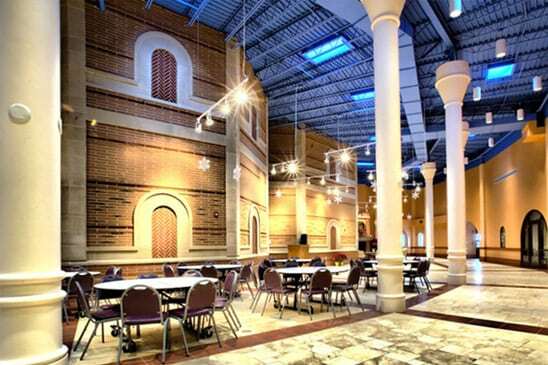 It is our pleasure to give our customers the best that we offer whether it is furnishing a university or a military base. We have given over 30 years of quality service to you, our customer, and have no regrets in doing so. We give thorough attention to the products we create and pay consideration to even the smallest details. 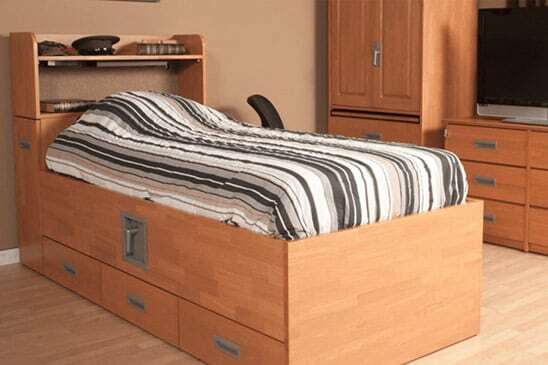 We build furniture to last you for years to come. After over 30 years of business, we now see this new generation of students whose parents once used ULC furniture when they were attending college. 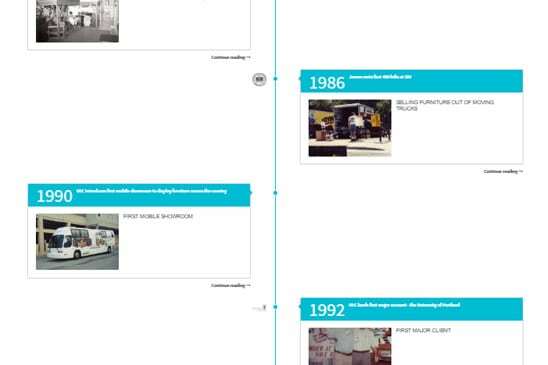 Some of it is the exact same furniture that their parents used. 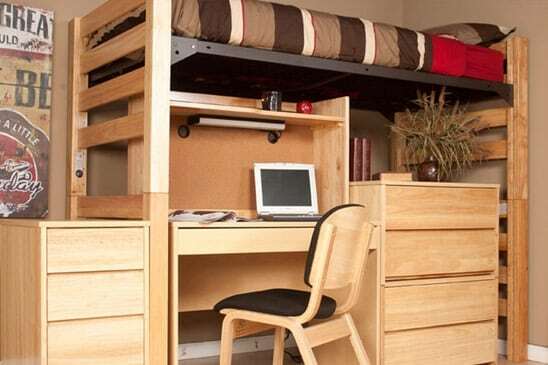 Here’s the perk, whether the furniture is for student rooms, off-campus houses, defense quarters, or apartment complexes, it is still University Loft and it is built with quality and durability to give you the most mileage with every piece of furniture. We use state-of-the construction methods. 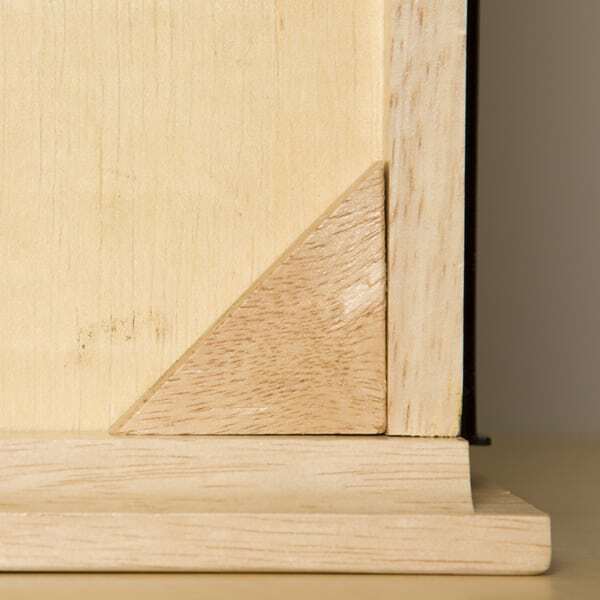 You will find frame-in-frame construction, Mortise and Tenon joint frames, corner blocks, drawer bottom supports, English dovetail joints, and full-extension drawer glides. We also have foam pocketed spring cushions. This allows each spring to work individually. The laminate tops are high pressured to provide protection against dents and moisture. And now, it’s not a secret any more! We continue to hold a high standard of ethics in all that we manufacture from the wood we select to the craftsperson who puts it together. Our process in preparing the wood for construction uses less chemicals, but still maintains and exceeds the safety standard regulations. 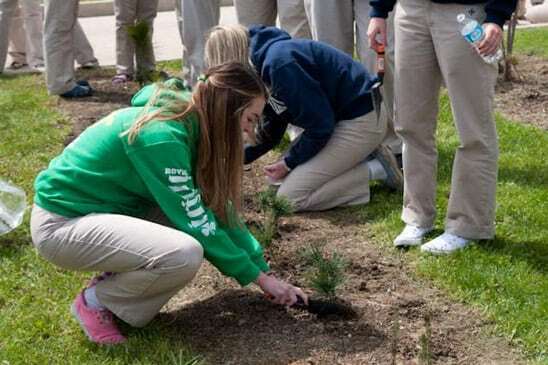 Additionally, we use recycled materials whenever possible. 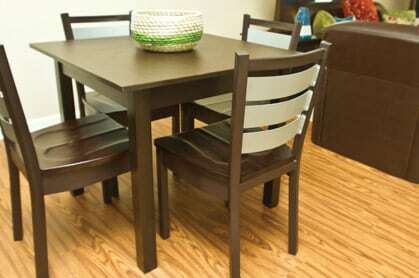 We raise the standards for safety and go the extra mile in creating furniture that is eco-friendly, durable, and safe. 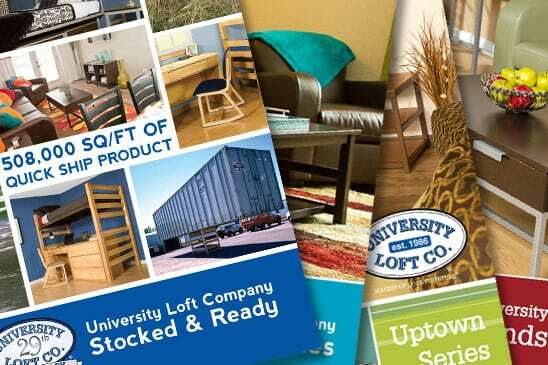 University Loft wants to assist you from beginning to end in your furniture venture. 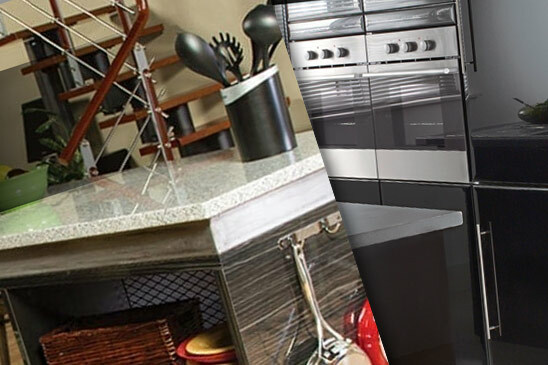 From selecting the best suited furniture series, to installation, to following up with you. 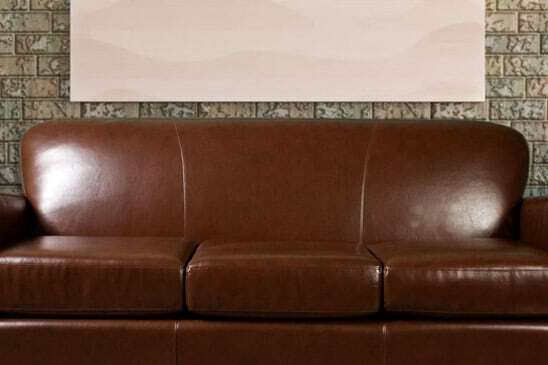 You see, you don’t just purchase furniture from us, you come into a relationship with us where your furniture needs are met. 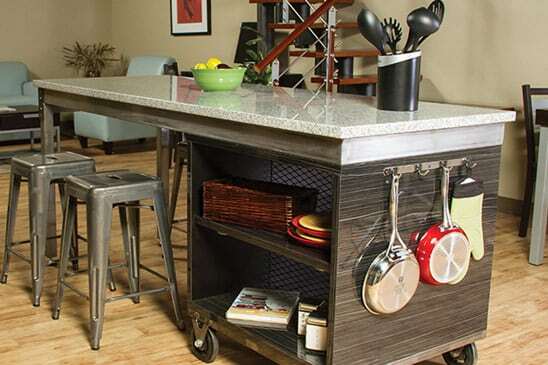 Have a look at your selection of quality, durable furniture by browsing our catalogs. 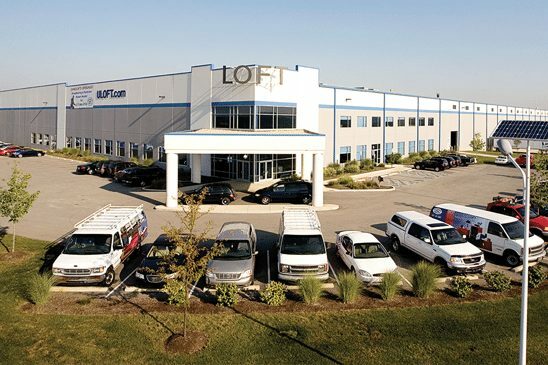 If you see something you like or have any questions, you can contact us or give us a call at 800.423.LOFT (5638). If you need something in a hurry, no worries, we can ship orders at short notice. Your business is important to us.